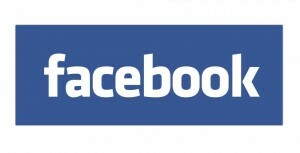 We are thrilled to announce our partnership with Facebook. Facebook will be using our Global Places data, including Restaurants and Hotels extended attributes, in order to help enrich and improve the quality of Facebook’s US places data. This data will be used across many features in Facebook including Facebook Business Pages, places search, Check Ins, and Place Tips. We are incredibly proud to have our data help shape the mobile experience for the hundreds of millions of Facebook mobile users here in the United States.